Four story office building. Full service lease starting at $13.00 psf. Several suites available--some with views of the Savannah River. 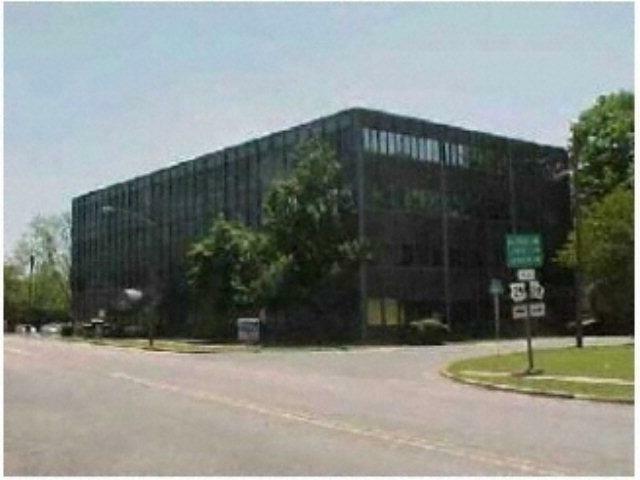 Range of sizes from single room suites to intermediate suites to an entire floor (10,564sf).---Lease terms negotiable. Cyber Command vendors need to look here for their office locations. SCIF appropriate.